How to Become a Tow Truck Driver in Ontario? This should go without saying: you need to be over the age of 18 and have a clean driving license to drive a tow truck. As a tow truck driver, you are responsible for your own vehicle, as well as those of others. This includes towing cars and trucks for what could be miles, through traffic and busy roads. You need to prove that you are clear-headed and calm when in control of a vehicle – and the cleaner your license, the clearer this will be. You need to apply to your local License & Permit Issuing Office to become a tow truck driver; if you’re based in Toronto, this is located at East York Civic Centre. You will need to supply proof of your identification as part of your application, and a fee will be charged to process your application. The fee for Toronto residents is $388.92, but this may vary from one area to another. If successful, you will receive a Commercial Vehicle Operator’s Registration (CVOR) certificate. You need to undertake two tests in order to get your certificate: the knowledge test and the road test. You will receive Ontario’s Official Truck Handbook will help you study for the written knowledge test, while the road test is your chance to demonstrate your driving skills for an assessor. You will be required to perform maintenance on vehicles from time to time, depending on the services provided by your towing firm. 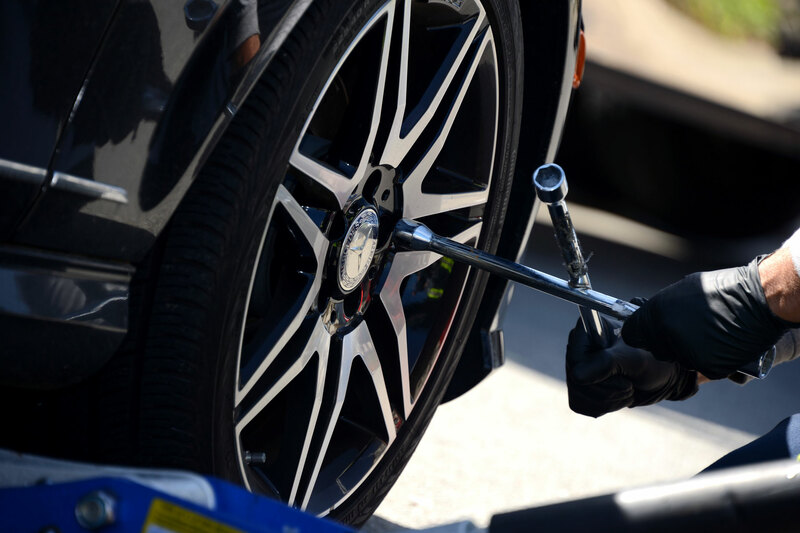 This may vary from changing tires, jump-starting a car, replacing batteries, unlocking doors, and more. You should educate yourself on the basics of car maintenance, across different types of vehicles, to help give yourself a head start when you apply for jobs. The more skills you can bring to your application for a role, the more you will stand out from competitors (and the less time your employers will have to invest into your training). GPS has transformed driving, particularly in urban areas. With a gadget or an app on our phones, we can navigate the most labyrinthine environments in far less time. However, a good tow truck driver cannot rely on GPS assistance at all times. You should take the time to study road maps in your city and surrounding areas, to ensure you can reach customers with minimal delay. This is especially important to towing firms guaranteeing a response time of 30 minutes or less. Once you have your CVOR license to drive a tow truck and you have trained yourself in maintenance, you should start applying for work with firms in your area.